Satoh Tadayuki (6th dan) the main instructor of JAA Shidokan, and the curator of PAA is giving seminars and taking exams in the competitive Aikido. Satoh Tadayuki is going to visit Moscow in the period between February 28 and March 3. He is the instructor of the Aikido club in Waseda University, and the champion of Japan in 1980, also, he is the curator of our club. 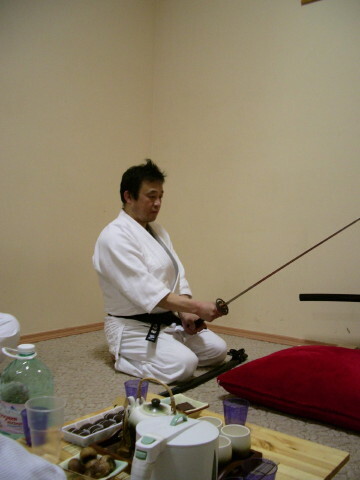 During his visit sensei Satoh is going to give some seminars of competitive Aikido and take dan exams. See the event calendar to view the cost and the timetable of the seminars. Everyone is welcome to participate in the seminars.